The Shop Owner’s Expo and its anticipated announcement attracted hundreds of shop owners, industry leaders, parts suppliers, trade associations and media to the Sheraton Fairplex in Pomona, California, on October 19-21. The event kicked off on Thursday evening with a special welcome reception hosted by NAPA AutoCare. “It was a really great start to the expo with delicious food and thousands of dollars in giveaways,” commented Kareem Abouzeid of Knockout Collision Repair in Chico, California, “I left the event feeling inspired and excited to move into the weekend’s agenda.” Guests enjoyed a selection of Oktoberfest-themed food and beverages, while visiting with NAPA AutoCare vendors and learning about the latest resources available to their shop. Later that evening, Brett Penzkofer, vice president of N.A. Aftermarket for Meritor, addressed the crowd during the Shop Owner’s Expo prestigious awards ceremony, where Meritor was a Platinum sponsor. Thirty-five trophies were bestowed to owners that have attained significant milestones in their business’ development. Multiple shop owner Kate Jonasse of K- Tech Auto and Pauline’s Automotive in Sebastopol, California, is the only recipient to have ever been awarded the distinguished acknowledgement of Sustained Master Elite of Shop Management. This honor recognizes operators who have consistently demonstrated effective management tools and financial and organizational stability. Saturday morning’s agenda offered a total of 12 unique topics where attendees were encouraged to choose the set of classes that best fit their individual needs. Guest speakers and DRIVE team members delivered a variety of management content touching on hot buttons such as growth and scalability, innovative marketing and sales solutions, mentoring new technicians and more. The day ended with a NASCAR-themed celebration, featuring a live band, buffet-style barbecue, racing games and a green-screened photo booth. 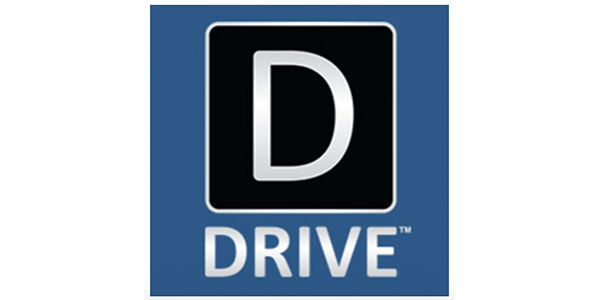 For more information on DRIVE and for updates on the spring 2019 Shop Owner’s Expo, which will be held in Savannah, Georgia from March 22-24, please visit driveshops.com.